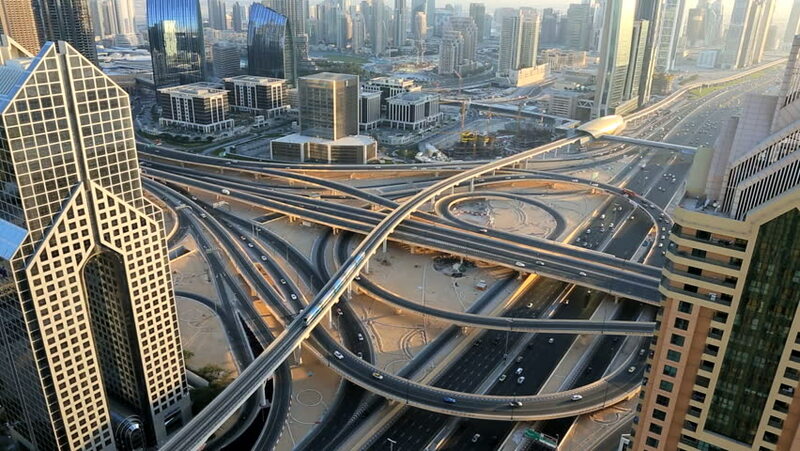 4k00:07Aerial view of a big highway intersection in Dubai, UAE. Transportation and communications concept. 4K time lapse. hd00:30DUBAI, UNITED ARAB EMIRATES - CIRCA MAY 2011: Sheikh Zayed Rd, traffic and new high rise buildings along Dubai's main road.